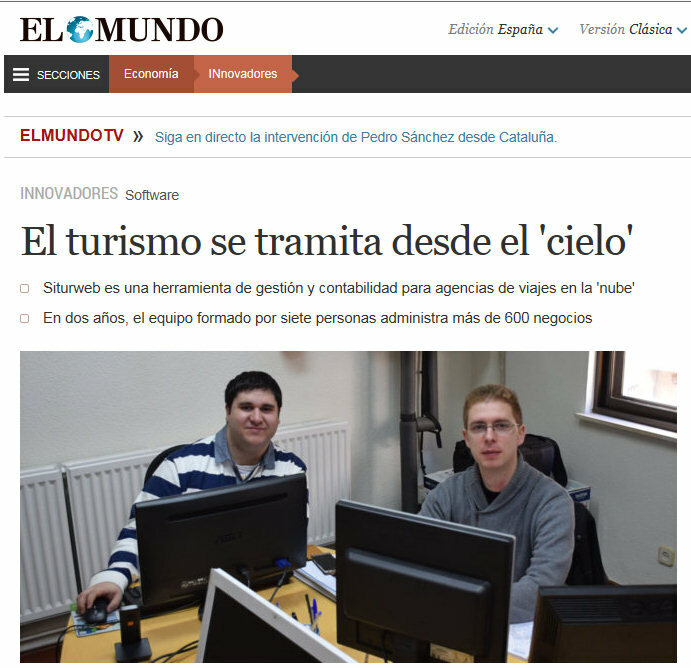 The awarded Management software for Travel Agencies. 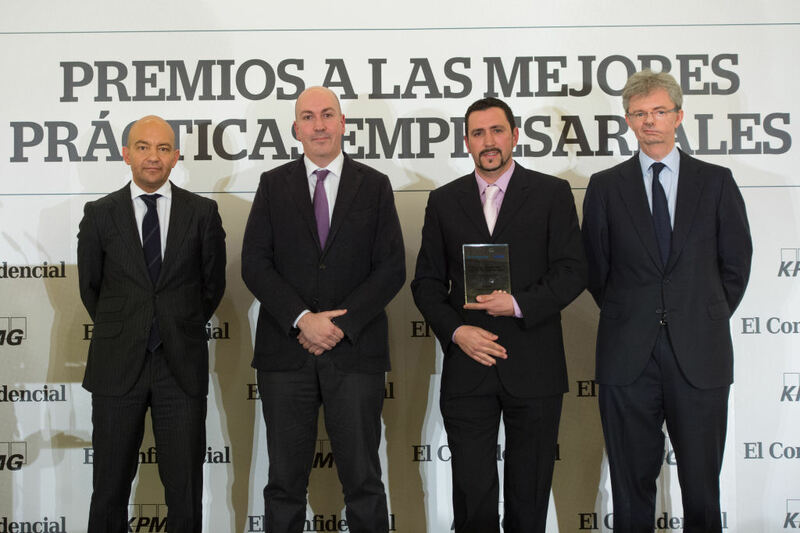 SITURWEB receives the KPMG-El Confidential award for good business practices in the Digitization category. 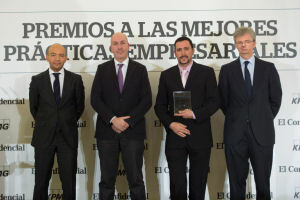 The first edition of the KPMG-El Confidencial awards has valued the work carried out by Adcore Desarrollo y Comunicación, a firm that has as part of its Siturweb business, a cloud accounting program for travel agencies. The "fat" awards of this first edition have fallen into 14 companies in the categories of "innovation", "digitization", "internationalization", "job creation" and "eco-efficiency". National level and even international as Iberdrola and Zeltia, Rastreator. 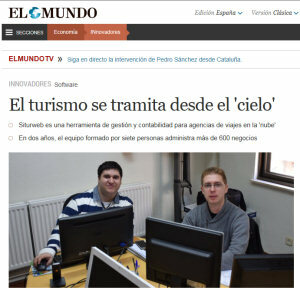 Com, Mapfre and Tui Travel Accommodation & Destinations, FCC or Seur. The program Siturweb, developed by Adcore, includes all the necessary functionalities for the management of the travel agency as well as several marketing tools that help the retailer in their day to day such as: loyalty points, offer generator, sending mailing and sms's. This agency management program runs entirely in the cloud. Siturweb has consolidated in a few years as one of the leaders in its sector since in a short time a team of eight people has gone on to manage more than 1,000 agencies. 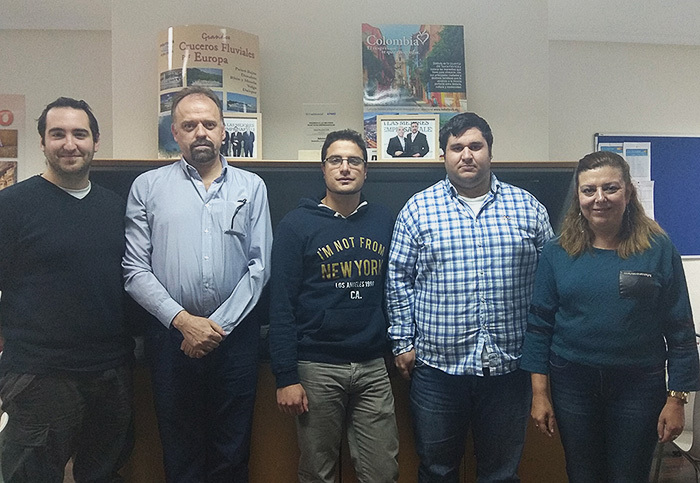 The management program for travel agencies developed by Adcore, Siturweb, which has more than 1,200 retailers, has been renewed with a new version.